You are what you eat — and that goes for your hair too. 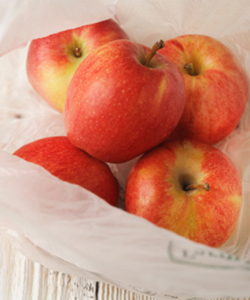 Add these foods for healthy hair to your diet for shiny curls, coils, or kinks! 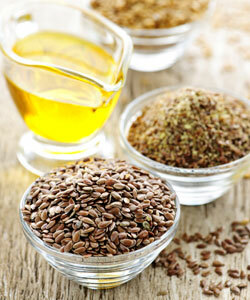 Flax seed is the best plant source of omega-3 fatty acids which contribute to healthy hair growth and nail growth. Flax also has bacterial and anti-fungal properties, so use it to keep the scalp clean. Boil flax seeds to get the a natural gel you can use to smooth down your curls for added shine. 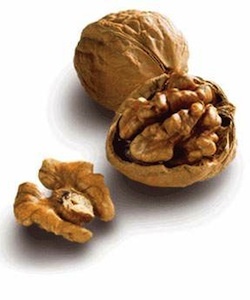 Walnuts are a great source of vitamin E which enhances blood circulation on the scalp. They are also great source of zinc, a deficiency of which can lead to hair shedding. 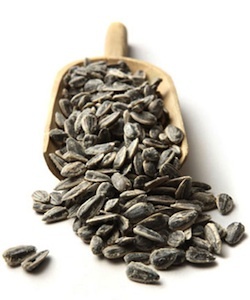 Sunflower seeds are high in protein, biotin, potassium, zinc, iron, B vitamins, vitamin E, magnesium and calcium, making them one of the most jam-packed foods for healthy hair. 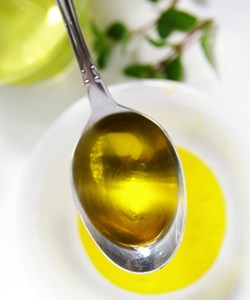 Extra virgin Olive Oil has a high level of mono-unsaturated fatty acids and antioxidant vitamin E which moisturizes, protects and nourishes your hair. It also smoothes down the cuticle, and since flat cuticles reflect light better, so you'll notice more shine. Evening primrose oil contains an a high concentration of an essential omega-6 fatty acid called GLA which is necessary for skin and hair growth. 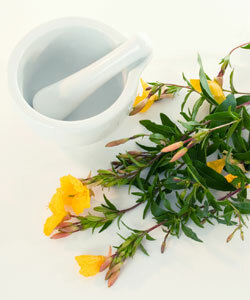 You can eat evening primrose oil to help combat hair loss, or massage it into your hair to soothe and nourish your scalp. 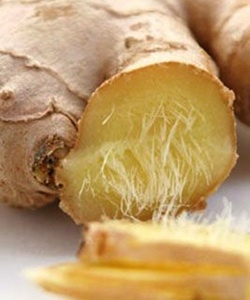 Ginger is a potent stimulating ingredient that increases the blood circulation to the scalp, resulting in better conditions for hair growth. 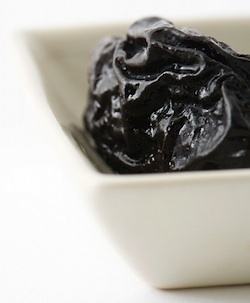 Prunes are a rich source of iron, a mineral essential for keeping oxygen in the blood. Hair follicles need healthy environment to grow shiny hair, no matter the curl pattern. Seafood is definitely one of the best foods for healthy hair. They contain essential fatty acids like omega-3, which the body needs, but can't produce on its own. Seafood also contains zinc which is responsible for cell production, tissue growth and repair, and the maintenance of the oil-secreting glands of the scalp. 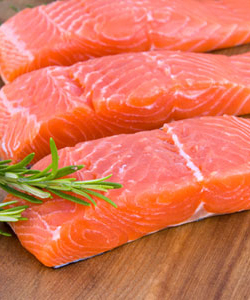 Iodine found in seafood also helps hair growth. An apple cider vinegar rinse can help balance the pH of your hair. This closes the numerous cuticle scales that cover and protect the surface of each hair shaft. The result is a smoother surface, which reflects more light, and so your hair is shinier. 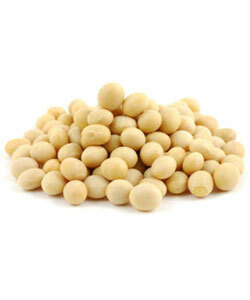 Chickpeas contain both zinc and vitamin B-6, both of which play an important role in building hair protein.